Exploration of how fear paralyzes individuals and teams, impacting project success. Unique and tailored approach to Where Fear Fails, using the Manifesto for Agile Software Development as the foundation for discussion. Bruce Michael Goeas is the author of "Where Fear Fails" and Founder of B.Goeas Enterprises, a boutique consultancy helping individuals, teams, and organizations navigate change and mitigate fear to achieve success. He began his leadership and organizational development work as an internal consultant in the aerospace industry. 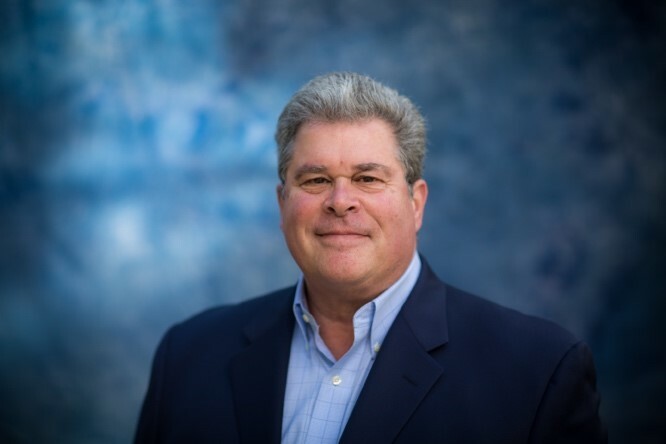 For the past 30 years he has helped client organizations navigate change, focus on execution, and develop and retain the key talent required for their success.